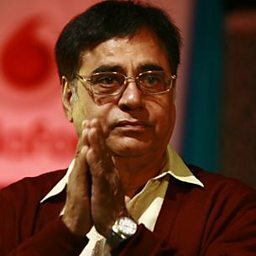 Jagjit Singh, born Jagmohan Singh Dhiman (8 February 1941 – 10 October 2011), popularly known as "The Ghazal King" or "King of Ghazals", was an Indian Ghazal singer, composer and musician. He sang in numerous languages and is credited for the revival and popularity of ghazal, an Indian classical art form, by choosing poetry that was relevant to the masses and composing them in a way that laid more emphasis on the meaning of words and melody evoked by them. In terms of Indian Classical music, his style of composing and Gayaki (singing) is considered as Bol-pradhan, one that lays emphasis on words. 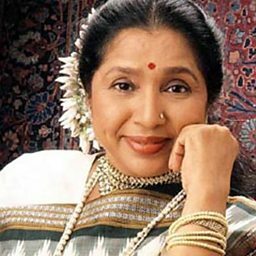 He highlighted this in his music for films such as Prem Geet (1981), Arth (1982) , and Saath Saath (1982), and TV serials Mirza Ghalib (1988) and Kahkashan (1991). 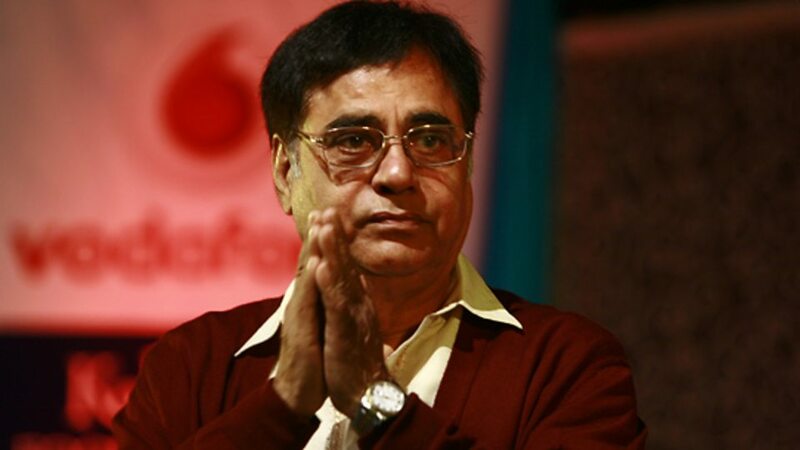 Singh is considered to be the most successful ghazal singer and composer of all time in terms of critical acclaim and commercial success. 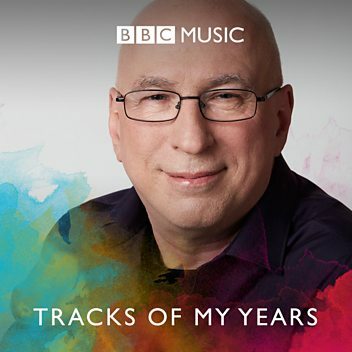 With a career spanning five decades and many albums, the range and breadth of his work has been regarded as genre-defining.